Dancer, ballet stager and teacher Cynthia Harvey first distinguished herself in the ballet world as principal dancer with the American Ballet Theatre (ABT), where she performed with Mikhail Baryshnikov, among others, and appeared with Nureyev & Friends. She then moved to the U.K. to be a principal dancer with The Royal Ballet. Since the mid-‘90s, she has worked as a stager and teacher around the world, and in 2013 launched her foundation En Avant, which offers scholarships and master classes to young dancers. 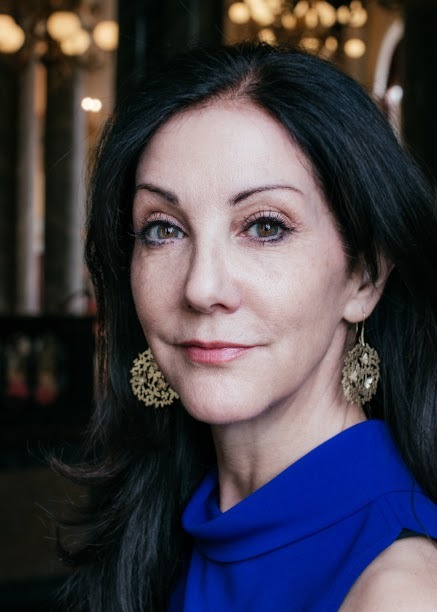 Recently, she was named the new artistic director of the American Ballet Theatre’s Jacqueline Kennedy Onassis School, a post that starts in May. Anita Malhotra interviewed Cynthia Harvey, who lives in eastern England, via Skype on February 14, 2016, a few weeks before three performances by the Hong Kong Ballet of her production of The Sleeping Beauty at Ottawa’s National Arts Centre. AM: When did you first get interested in dance? 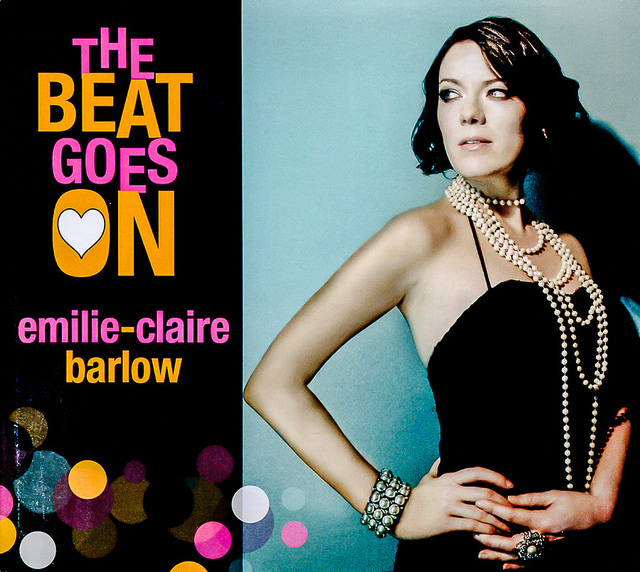 Growing up in a family of professional musicians, Toronto-based singer and arranger Emilie-Claire Barlow sang in commercials as a child and went on to release her debut album in 1998 at the age of 22. She followed this with 10 solo albums featuring arrangements of jazz standards, contemporary favorites, Brazilian songs and other repertoire. 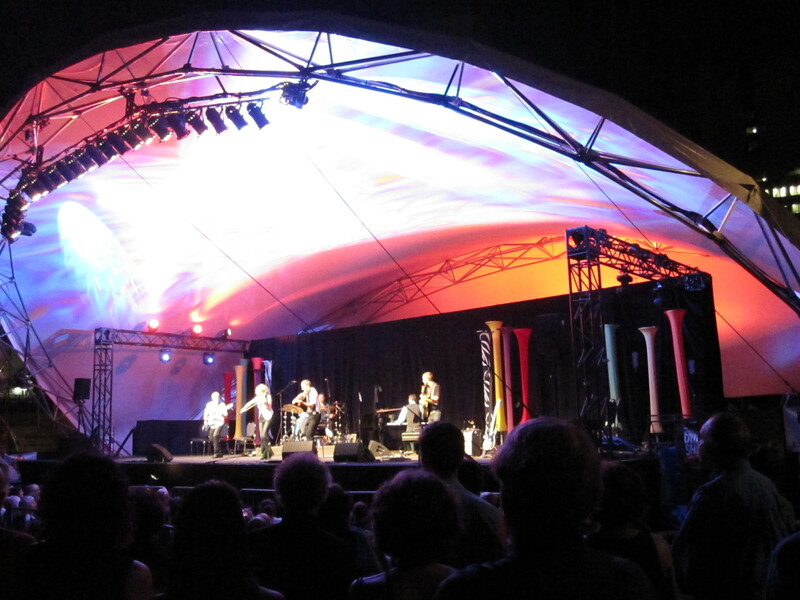 One of these, Seule ce soir, was sung entirely in French and won a Juno Award in 2013 for Vocal Jazz Album of the Year. Also a successful voice actress, Emilie-Claire Barlow has performed for such TV shows as Sailor Moon, Almost Naked Animals and Peg + Cat. Anita Malhotra spoke by phone with Barlow, who was at Toronto’s Pearson Airport en route to Montreal, on Dec. 4, 2015, a few weeks before a performance at Ottawa’s National Arts Centre. AM: I can’t help noticing that your name is half English and half French. Where did the French half come from? ECB: It’s a very simple answer. The French half of my name, which is of course the first half of my name, is simply because my parents loved the name. They thought it was really pretty. My parents are Anglophone – there is no Francophone in my family at all. My mother is a Francophile. She loves the language, she loves all things French. And so here I am now with this name and trying to do my best to live up to it. AM: You did release one album that was entirely in French. How did you accomplish that considering French was not your native language? 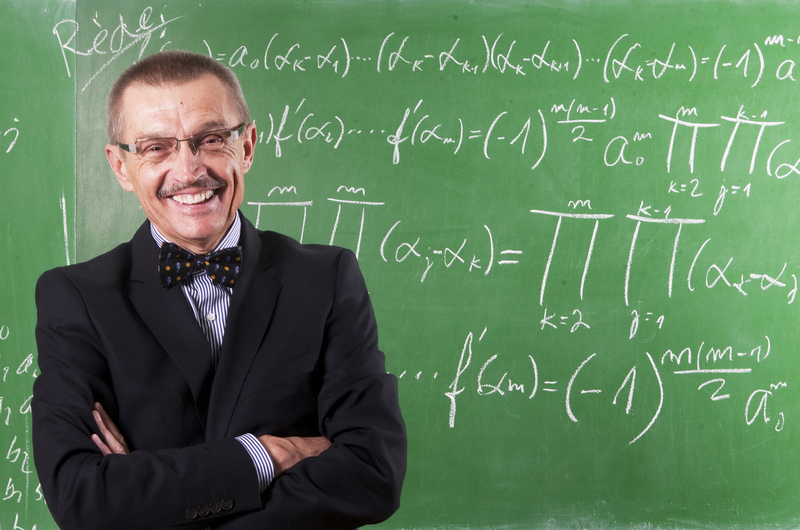 ECB: It’s my second language and I took very basic French as a child, but it was quite minimal. It really came because I started touring a lot in Quebec seven or eight years ago and I wanted to be able to communicate with my audiences, both during the show and after when I’m meeting people. I also found myself immersed in the musical culture of Quebec and having opportunities to promote my music on various television and radio shows, which would feature other artists – Quebec artists. So this whole other songbook and repertoire started to open up to me. 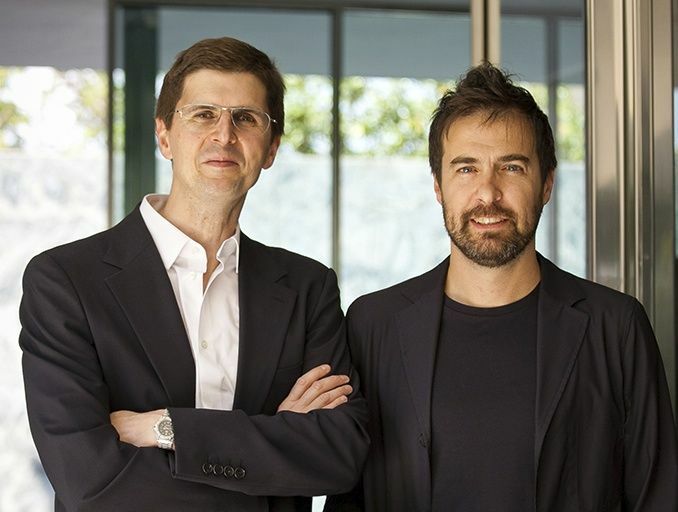 Spanish architect Alberto Veiga and Italian architect Fabrizio Barozzi began collaborating in 2004, making a name for themselves with a series of award-winning submissions to architectural competitions in Europe. Their unique and strikingly beautiful buildings and designs, often inspired by the surrounding environment, embody their philosophy of a simple architecture based on fundamental principles like light and scale. Their works include an auditorium in Águilas, Spain that echoes the shape of a nearby rock; a dance school in Zurich, Switzerland featuring a series of inverted triangles; and a symphony hall in Szczecin, Poland that is inspired by the verticality of the surrounding buildings. 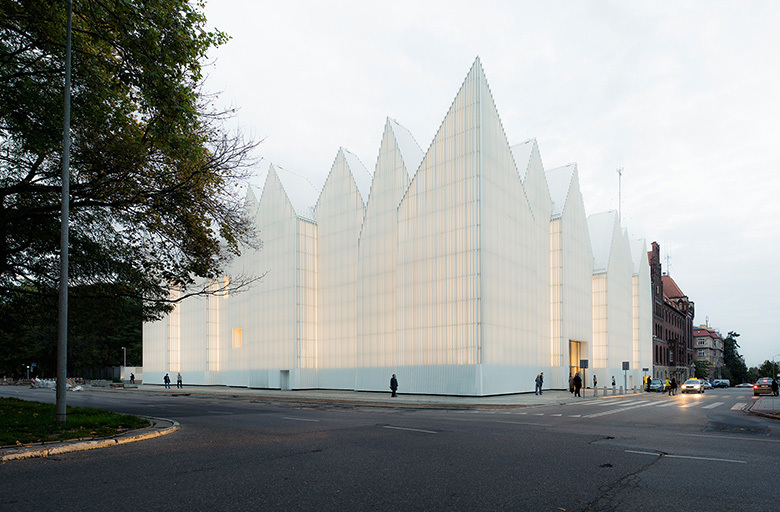 The latter, completed in 2014, has won numerous prizes, including the prestigious 2015 Mies van der Rohe Award. Anita Malhotra spoke with Alberto Veiga about the work of Barozzi/Veiga at their office in Barcelona on September 3, 2015. AM: What is your background in architecture? 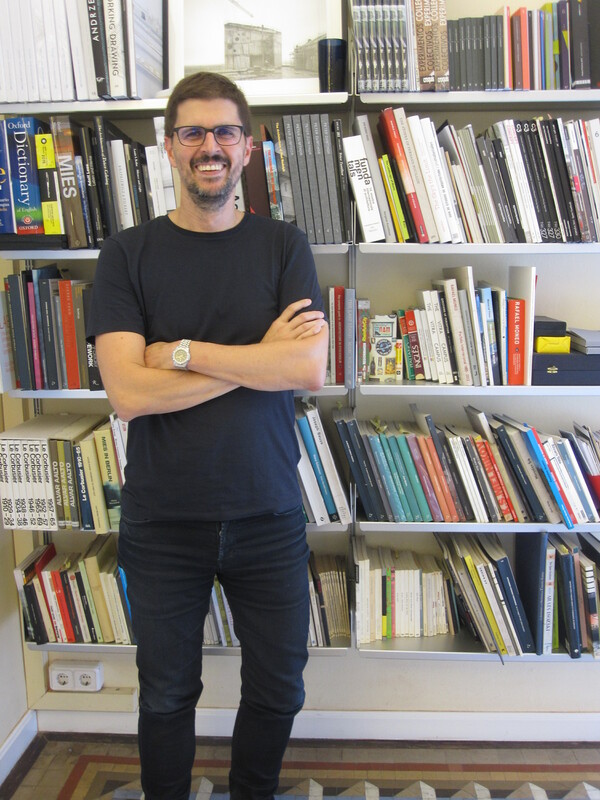 AV: I studied architecture in a small city in the north of the country – in Pamplona. After I worked there for 5 or 6 years, I decided to move to the south – to Sevilla. And in Sevilla I met Fabrizio. We were working there together in an office. 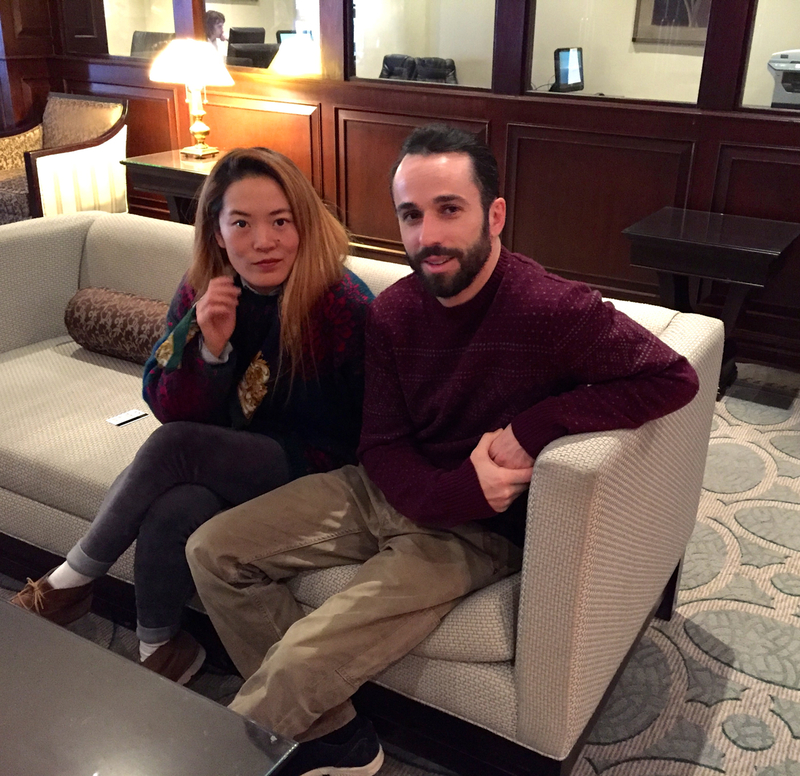 He studied architecture in Venice, but he moved because of the Erasmus Programme, this European exchange program that permits students to move around the continent. Often described as the “Patriarch of Czech jazz piano,” pianist and composer Emil Viklický was born in 1948 in Olomouc, Moravia and later moved to Prague. Although his formal training was in mathematics, in the ‘70s he won awards for his jazz improvisation skills and music compositions, and in 1977 he received a scholarship to study for a year at the Berklee College of Music in Boston. As a jazz pianist, he has performed in the USA, Canada, Japan, Mexico, Israel, and Europe with various artists and ensembles, including with his own trio. 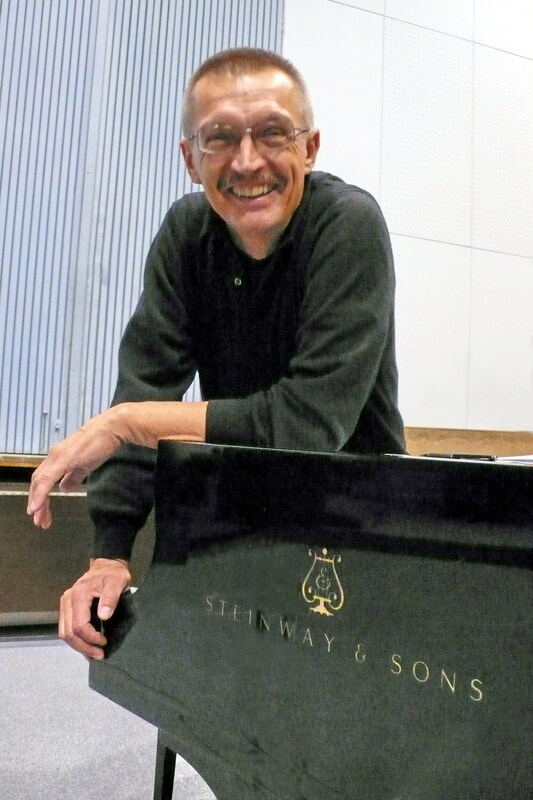 As a composer, he has worked in a wide range of styles, including jazz, contemporary classical, electroacoustic, and in an original style combining jazz with Moravian folk music. His works include three operas, full-length film scores, television music and incidental music for theatre, as well as numerous orchestral and ensemble pieces. He has won many awards for his compositions, and in 2004 was commissioned by Wynton Marsalis to write a melodrama for jazz band based on the prison letters of Václav Havel. In 2011 Viklický was honored with the Czech Republic’s prestigious Medal of Merit. Anita Malhotra spoke with Emil Viklický, who was at his home in Prague, by telephone on June 14, 2015. AM: What first attracted you to music? EV: I grew up in a painter’s family. My father and my uncle were both painters. And my grandfather was a railway engineer in Vienna, so we had a grand piano at home. So I guess I started banging on it when I was two or three. AM: How did you embark on a career in music? 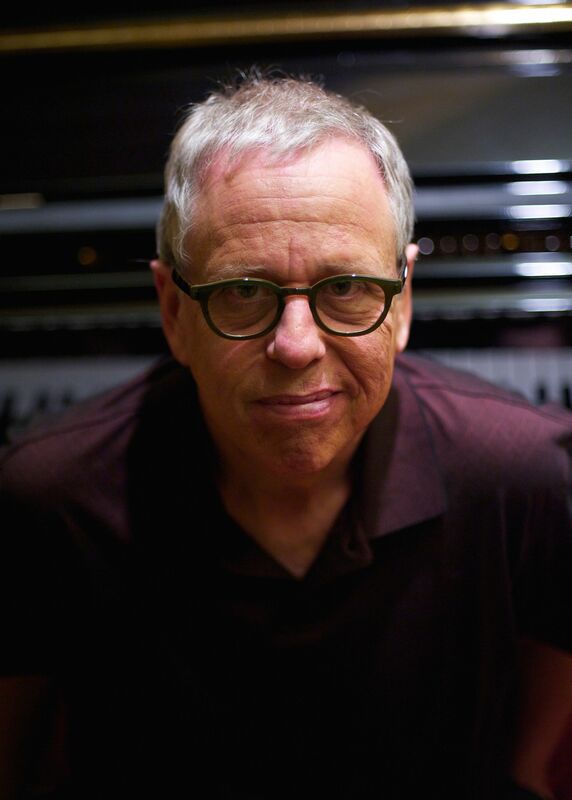 Brooklyn-born jazz pianist, composer and educator Kenny Werner studied piano at the Manhattan School of Music and jazz improvisation at the Berklee Institute. Greatly influenced by the Boston piano teacher Madame Chaloff and the Brazilian concert pianist Joao Assis Brasil, he developed a paradigm-shifting approach to performance that led to the publication in 1995 of his best-selling book Effortless Mastery: Liberating the Master Musician Within. 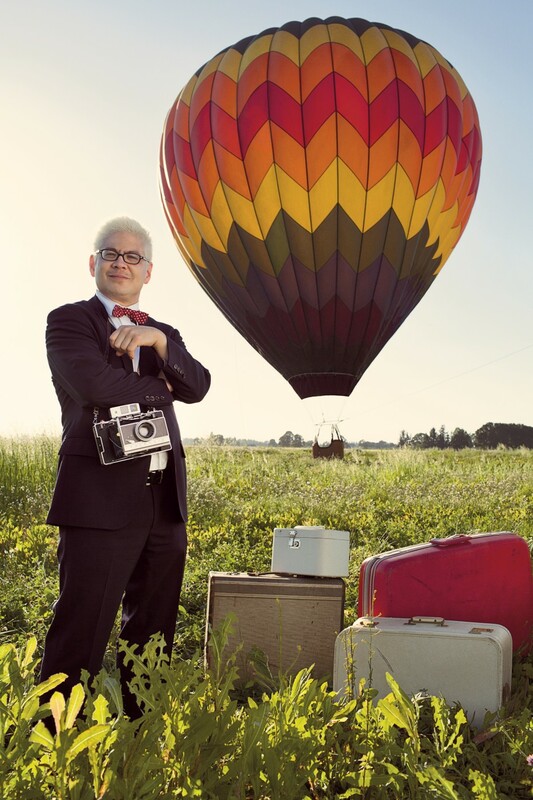 As a performer, Werner has appeared extensively throughout North America and Europe. 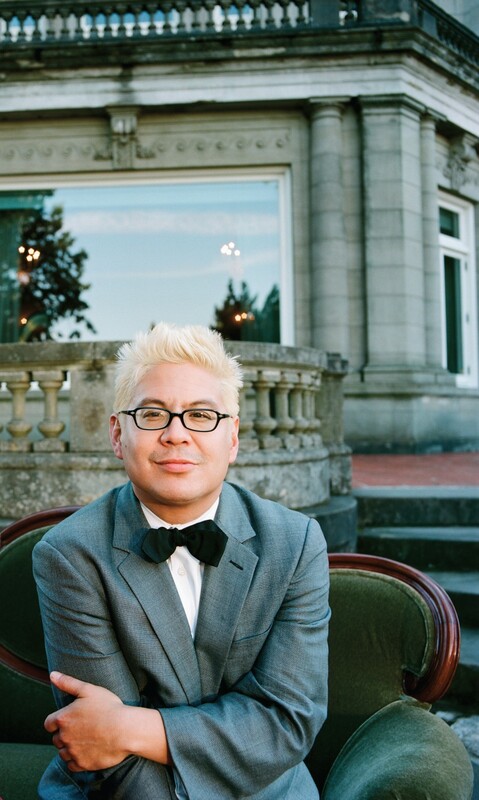 He has also composed many works for small ensembles and orchestra, and received the 2010 Guggenheim Fellowship Award for his orchestral piece No Beginning, No End. Werner recently became artistic director of Berklee’s Effortless Mastery Institute (formerly the Performance Wellness Institute), which helps students develop and maintain healthy performances practices. 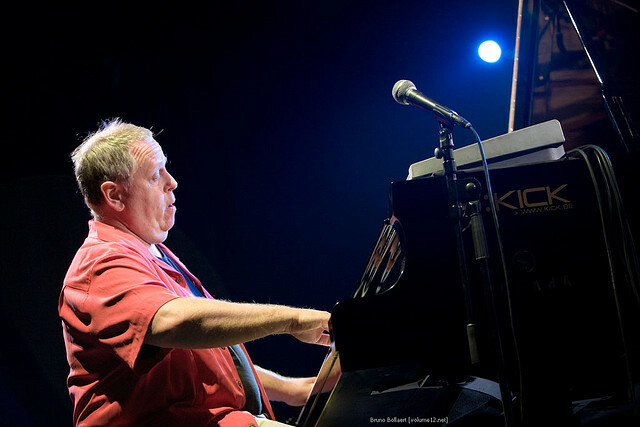 Anita Malhotra spoke with Kenny Werner, who lives in Monticello, New York, by telephone on June 13, 2015, a week before his performance at the Ottawa Jazz Festival. AM: You just came back from Europe. What were you up to there? KW: I was playing in different configurations with someone who in the last seven years has become a very deep music partner of mine – Benjamin Koppel. He’s a brilliant alto player and composer, and his whole family is a kind of royal musical family in Denmark. So we just spent about two weeks doing about five or six countries – Denmark, Spain, Germany, France and Austria – some duo, and some with rhythm section. AM: What is it about playing with him that is so satisfying? 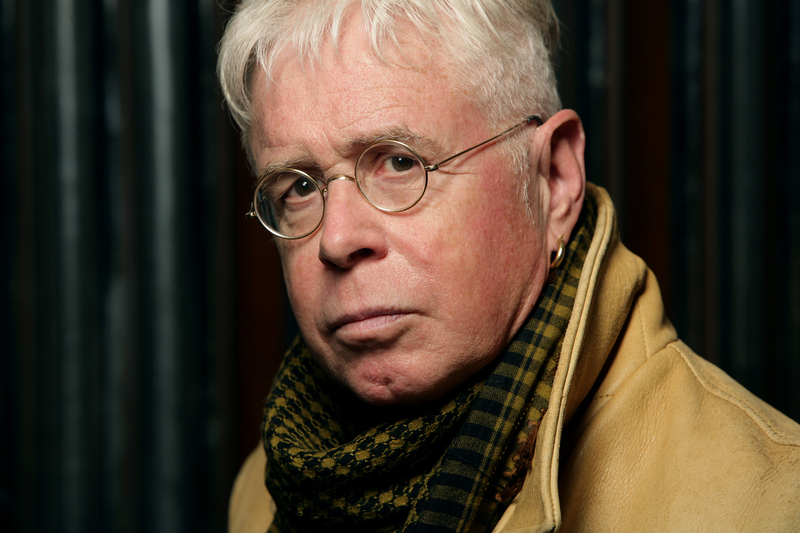 In his 45-year career as a guitarist and singer-songwriter, Ottawa-born Bruce Cockburn has produced 31 albums of passionate, evocative songs based on his personal experiences and his observations while travelling, often in war-torn countries and in a humanitarian role. With more than seven million records sold, he has been honoured with 13 Juno Awards, 21 gold and platinum certifications, membership in the Canadian Music Hall of Fame and a Governor General’s Performing Arts Award. In 1982, he was made a Member of the Order of Canada, and in 2002 was promoted to Officer. Last year, Cockburn published the extensive, very personal memoir Rumours of Glory, which details his childhood, travels, humanitarian work, personal relationships and spiritual search as well as the stories behind many of his songs. 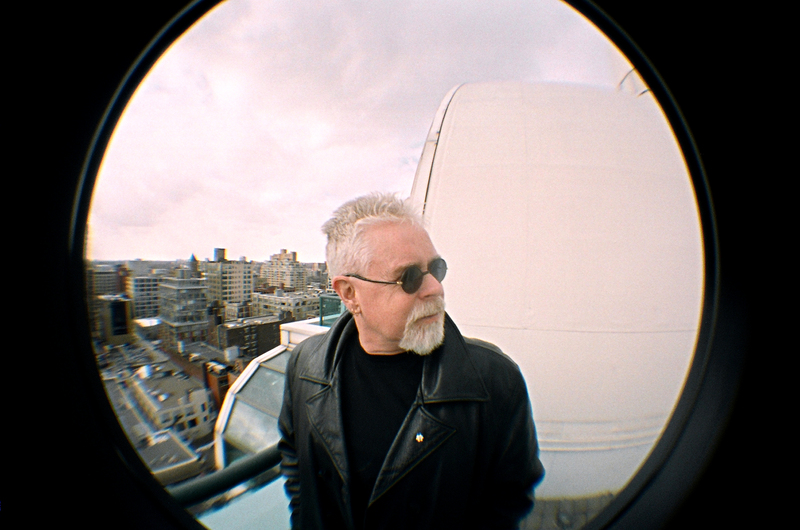 Anita Malhotra spoke to Bruce Cockburn, who now lives in San Francisco, by telephone about his life and music on June 12, 2015. AM: You turned 70 a few weeks ago. Was turning 70 any particular cause for reflection? BC: It’s cause for alarm more than reflection! I put so much reflection into writing the book that it wasn’t, really. It’s like, “Okay I’m 70 now,” and I wrote this book and the book has all this stuff in it, but I think that that kind of superseded any information to be overly reflective of on my birthday. A bunch of us were gathered in a little resort town in Delaware at the end of the northeastern U.S. tour that I was doing through the month of May, and there was a lot of eating, drinking and merriment, and that’s what I was thinking about. 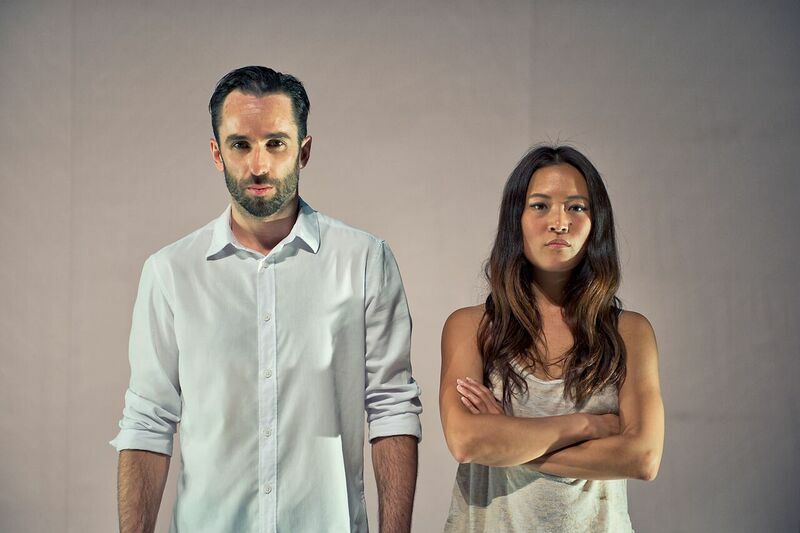 AM: Your autobiography Rumours of Glory is very personal, very honest. Was the process of writing the book cathartic for you? 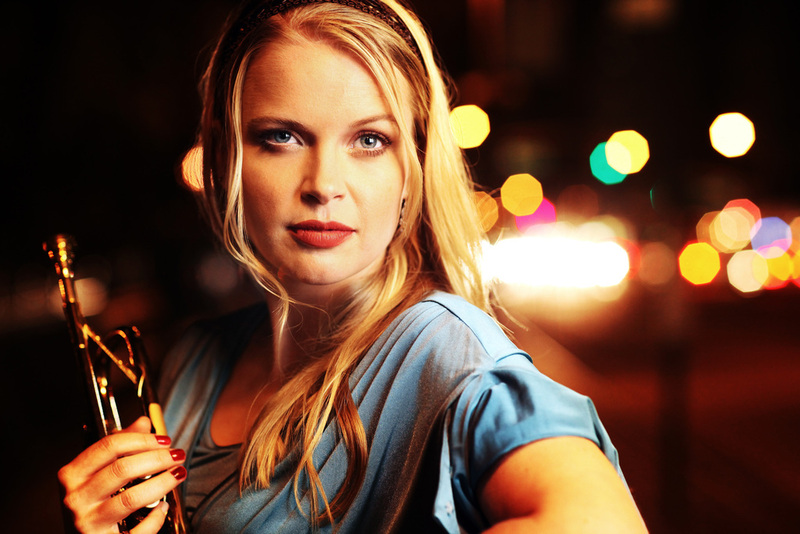 Born in 1983 in Chilliwack, British Columbia, trumpet player, singer and composer Bria Skonberg has been featured as a bandleader and guest artist at more than 50 jazz festivals in North America, Europe, China and Japan. 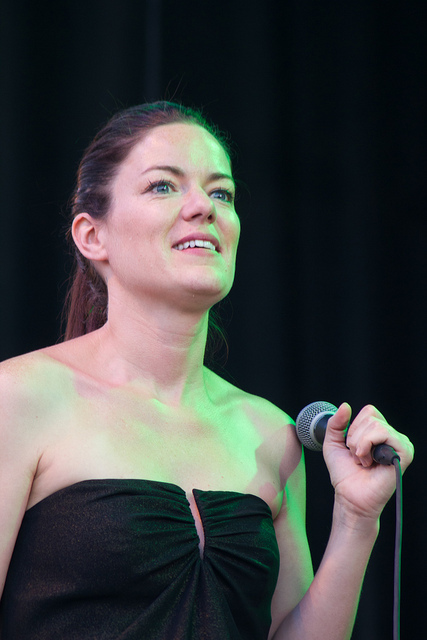 In 2010, she relocated from Vancouver to New York, where she has headlined at Symphony Space, Birdland, The Iridium and Dizzy’s. She has released three albums, one of which peaked at #7 on the U.S. National jazz charts. In addition, she has earned a New York Bistro Award for Outstanding Jazz Artist, four Hot House Jazz Magazine Awards and is a 2015 recipient of the Swing! award from Jazz At Lincoln Center. Anita Malhotra spoke by phone with Skonberg, who was at her home in Brooklyn, N.Y., on June 10, 2015. AM: Where did your love of jazz come from? 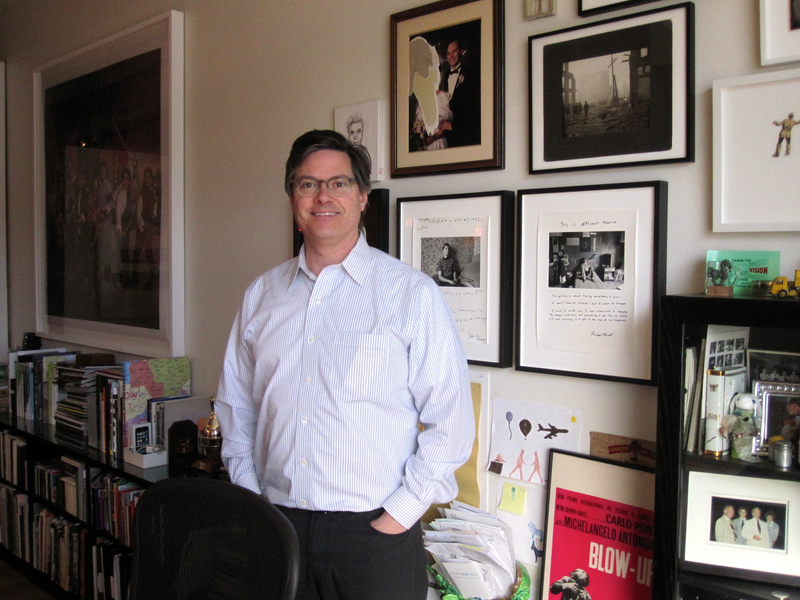 Photographic art dealer, curator and appraiser Stephen Bulger opened his photo gallery in 1995 at a time when Toronto’s photography scene was relatively quiet. Since then, the Stephen Bulger Gallery has played a leading role in cultivating Toronto’s now-flourishing photo scene by hosting more than 150 photography exhibits, representing over 50 Canadian and international photographers, and building an inventory of approximately 50,000 prints and negatives that includes the work of Vivian Maier, the prolific street photographer who became famous after her death in 2009. AM: Where did your love of photography come from? SB: It started in childhood, probably when I was seven or eight years old. It became a bit of a hobby to take snapshots. My mom used a camera to take pictures that she would later make paintings from, so she had an active use of photography that intrigued me. So I think from a young age I started recognizing photography as being something more than just snapping pictures. 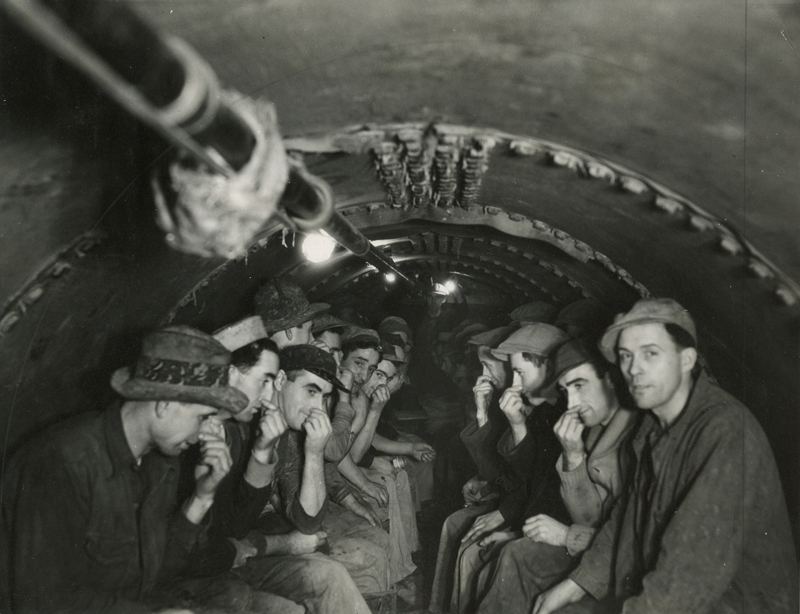 AM: What kinds of subjects did you photograph? SB: Initially it started just with friends and family and events, and by the time I got into high school it became more abstraction or “fine art” photography. AM: And then you studied photography formally after that? 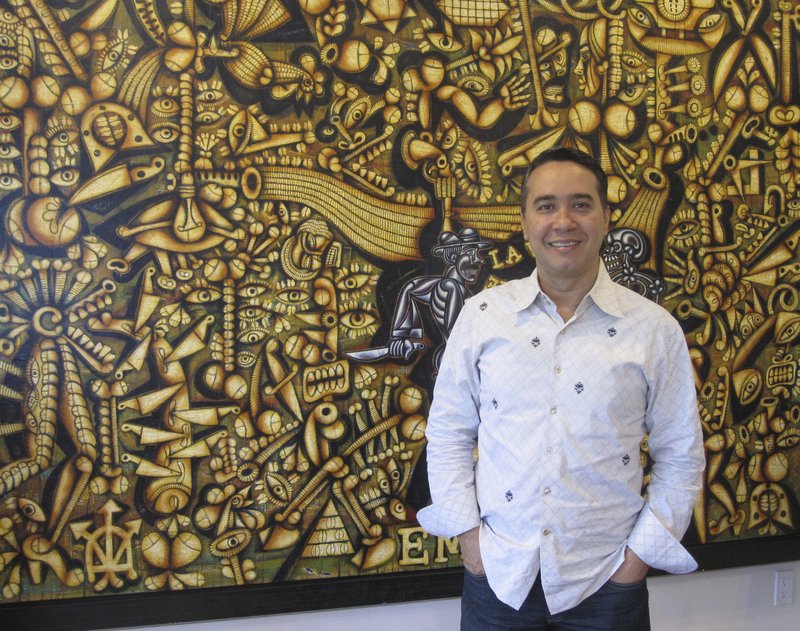 Born in Cuba in 1969, Carlos Luna has built a flourishing career as a painter, sculptor and ceramicist in Mexico, where he relocated in 1991, and in the United States, where he immigrated in 2002 under a visa for extraordinary ability. 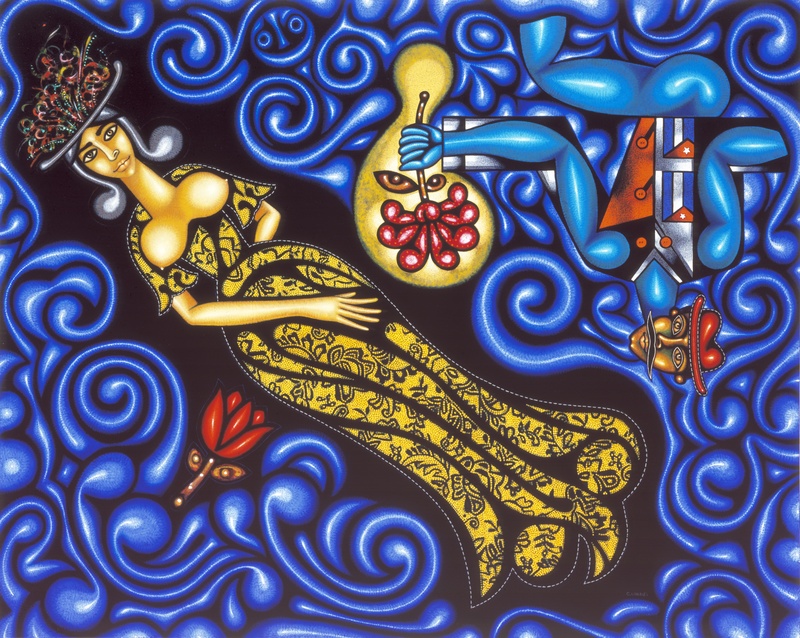 His striking, intense works, replete with symbolism and autobiographical elements, have been exhibited in more than 60 galleries and institutions around the world. Highlights include solo exhibits at the Museum of Latin American Art in Long Beach, the Bass Museum of Art in Miami Beach, and the Museum of Art in Fort Lauderdale, where his paintings were shown with the ceramics of Picasso. Ten books of his art have been published, and many of his works are in private collections. “Flowers from the Sea” by Carlos Luna (oil on canvas, 47″ x 58 1/2″) ©2002 Carlos Luna. All Rights Reserved. Anita Malhotra interviewed Carlos Luna on October 11, 2014 at his home in South Miami, where he lives with his wife and three children. Parts of the interview were in Spanish with translation by his daughter, Camila, and son Carlos. AM: Where did you grow up in Cuba? CL: I was born in Pinar del Río but I grew up in San Luis. San Luis is a small town that is famous for making the best Havana cigars in the world. My family and I are simple people, but at the same time we are very rich-minded with a great imagination. My father liked to play the guitar and to improvise on Sundays. My two grandmothers liked to dance and sing, and we listened to music in my house all the time. AM: Tell me a little bit more about your ancestors – when did they come to Cuba? 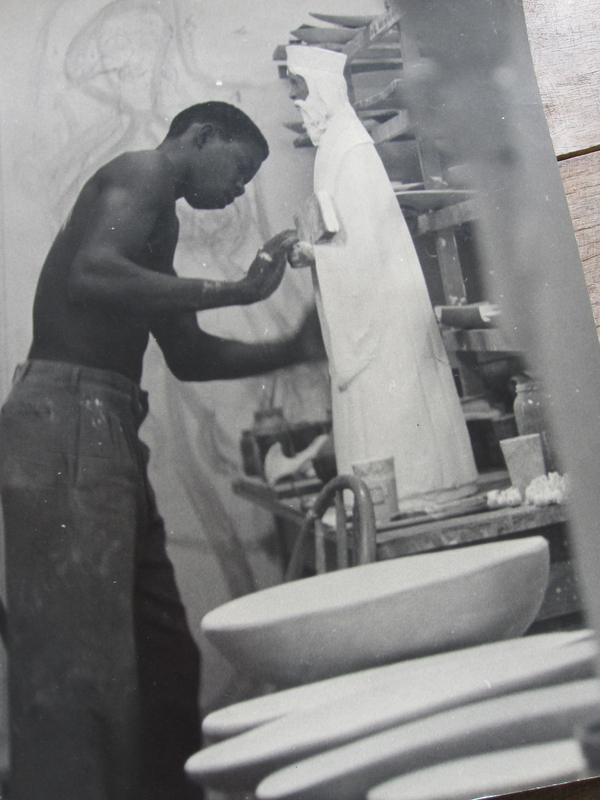 Born and raised in Nassau, Bahamian artist Maxwell Taylor trained as a ceramicist while in his teens and held his first solo exhibit as a painter in the early ‘60s. In 1968 he moved to New York, where he studied at the Art Students League, the Pratt Graphic Center and the Printmaking Workshop. 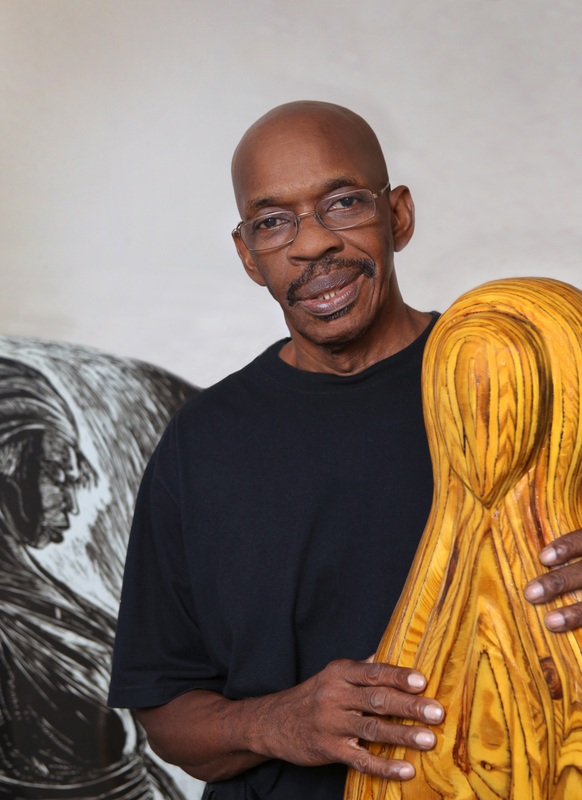 There, he made a name for himself with striking woodcuts, prints and paintings that focused on the struggles of the disadvantaged, particularly women. 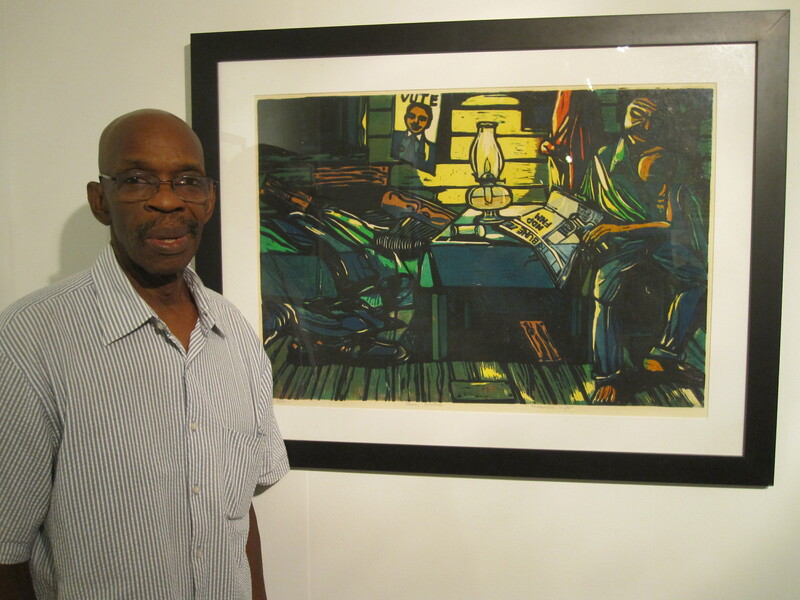 His works were featured at the 1968 Summer Olympic Games in Mexico and have been exhibited extensively in the United States, the Caribbean and in South and Central America. 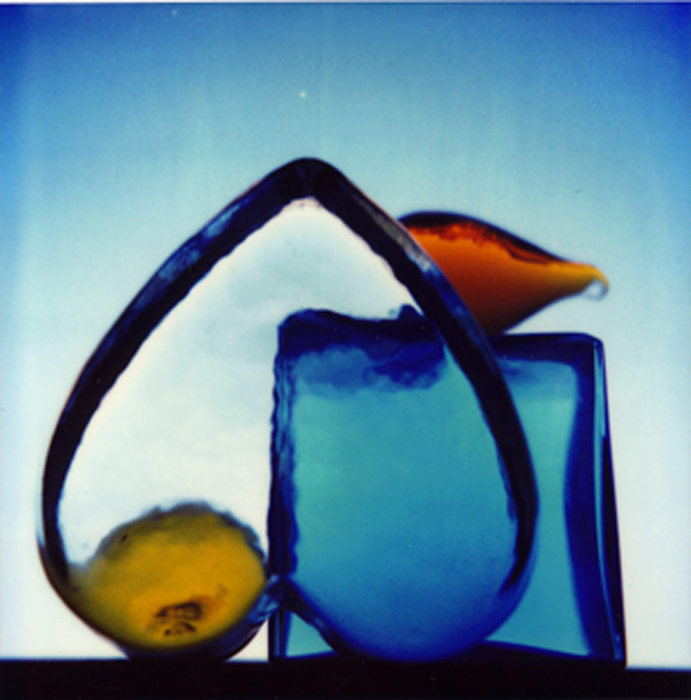 His awards have included the Southern Arts Federation Fellowship Award. Taylor divides his time between West Palm Beach, Florida, where he has a ceramics studio, and Nassau. 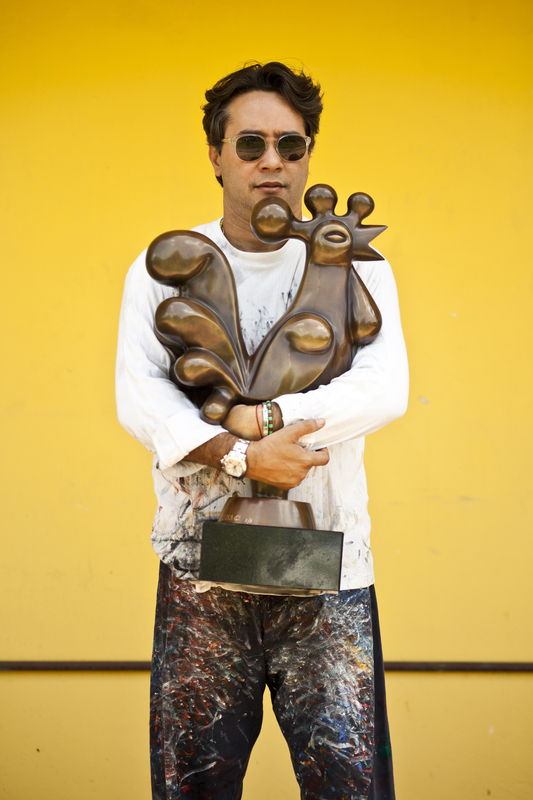 Anita Malhotra spoke with him on October 8, 2014 at the National Art Gallery of the Bahamas. AM: What was your childhood like growing up in the Bahamas? MT: I grew up without a father. My mother was instrumental in bringing up me and my sister. She had four kids. She was a seamstress so she would get up in the morning round about seven, eight o’clock, and the first thing she would do she’d go down to the shop. I used to hit the streets – just went from one neighborhood to the next neighborhood. And then at a very early age I had to work. I didn’t have anybody to give me anything. I used to do things like shoeshine, you know, and I had a job taking care of a horse. AM: What got you started in art? MT: What really got me started was Chelsea Pottery. I always had the ability to draw, but during that period in the Bahamas, there weren’t too many artists. I was working as a bar-boy at the Emerald Beach Hotel and somebody told me about the Chelsea Pottery, which had just opened up and they were looking for young artists. A consummate Celtic fiddler with an exuberant stage presence, Natalie MacMaster has been playing the music of her beloved homeland, Cape Breton Island, Nova Scotia, since the age of nine. She released her debut album at age 16 and followed that with 10 more albums: three went gold in Canada and one (In My Hands, 1999) garnered a Juno award. She has also collaborated with artists such as Yo-Yo Ma, Alison Kraus and Béla Fleck, starred in her own one-hour CBC television special, and appeared on major U.S. television networks. In 2006, MacMaster was named to the Order of Canada, and she has also been awarded several honorary degrees, including a Doctor of Divinity. A veteran stage performer who has performed up to 100 times a year, she still keeps up a demanding performing schedule while she and her husband, fiddler Donnell Leahy, raise their six young children in rural Ontario. 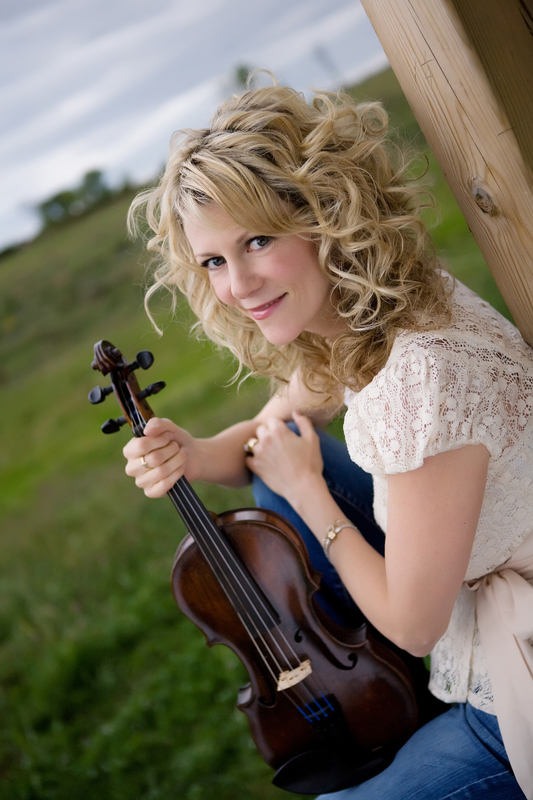 Anita Malhotra spoke with Natalie MacMaster about her music, family and faith on June 30, 2014, while she was preparing to perform that evening at the Ottawa Jazz Festival. AM: You have six children now, you have a newborn baby, you’re touring. How do you manage it all? NM: Well, it is kind of crazy and weird. It’s certainly nothing that I necessarily planned on doing. It’s just something that’s slowly built – much the same as my career, you know. I was just playing music, and gig after gig after gig, and before you know it you need a manager, and before you know it you need a record company, and before you know it there’s awards and there’s traveling. And then marriage came and babies, and it just starts with one and it just gradually builds. 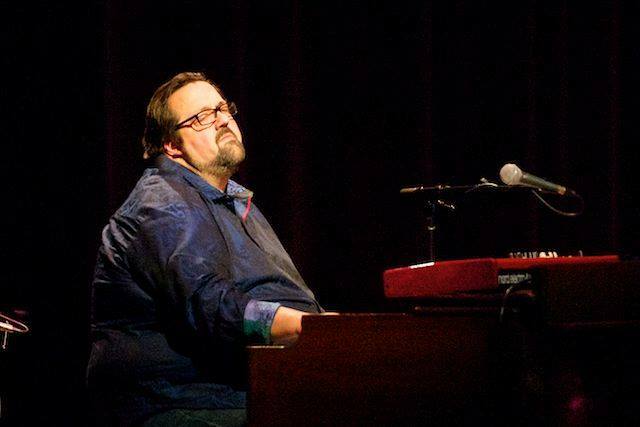 Born and raised in Philadelphia, jazz organist and trumpeter Joey DeFrancesco first burst on to the jazz scene in 1988 when, as a 17-year-old, he released his first album with Columbia Records. He followed this with a European tour with the legendary Miles Davis. Since then, he has released more than 30 albums of his own, including two that were nominated for Grammy Awards, and has been featured in recordings with Miles Davis, Ray Charles, Henry Mancini, John McLaughlin and David Sanborn, among others. 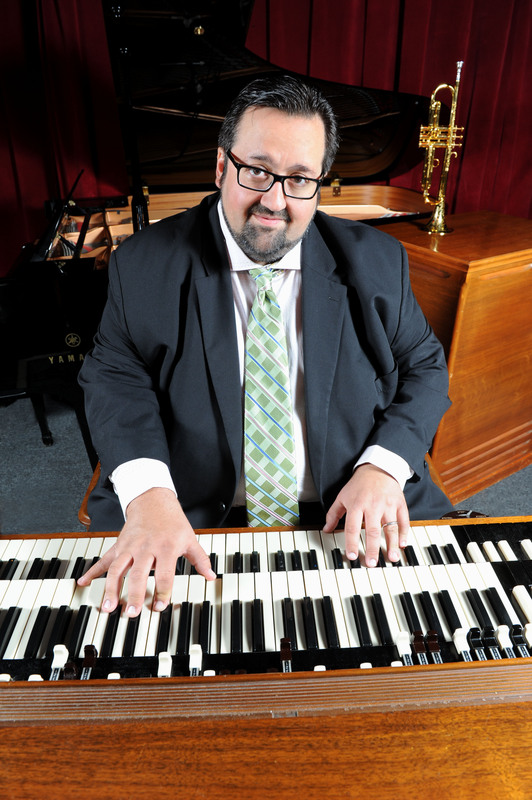 A winner of the Down Beat Critics Poll nine times and the Down Beat Readers Poll every year since 2005, he has influenced an entire generation of Hammond organists. Anita Malhotra interviewed DeFrancesco, who was at his home in Scottsdale, Arizona, by telephone on Tuesday, June 17, 2014. AM: You’re going to be playing three jazz festivals over the next few weeks – in Ottawa, Toronto and Rochester, followed by a tour in Europe. What material will you be doing? 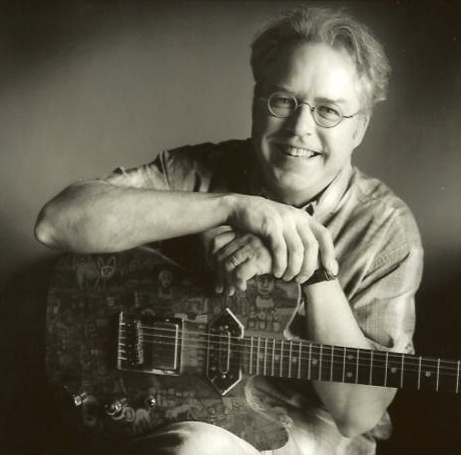 Seattle-based electric guitarist and composer Bill Frisell is revered in jazz circles for his unique sound and approach to the electric guitar – often compared to that of trumpeter Miles Davis. He is equally known for his innovative and exquisite guitar compositions and re-interpretations of music in a wide variety of genres including jazz, pop, rock, blues, country, folk and world music. 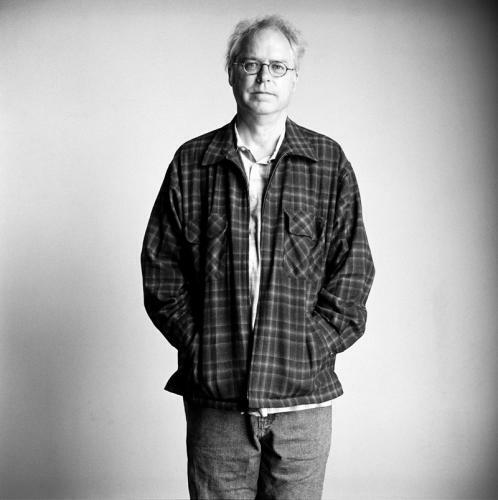 Frisell has released more than 40 albums, and won a 2005 Grammy Award for Best Contemporary Jazz Album for his CD Unspeakable. He has collaborated live and in recording with hundreds of artists including Paul Motian, John Zorn, Chick Corea, Elvis Costello, Suzanne Vega, Paul Simon, Norah Jones, Brian Eno, Bono, Rickie Lee Jones and Bonnie Raitt. And as a soundtrack composer, he has created music for the films of Wim Wenders, Gus Van Sant, and Buster Keaton, among others. 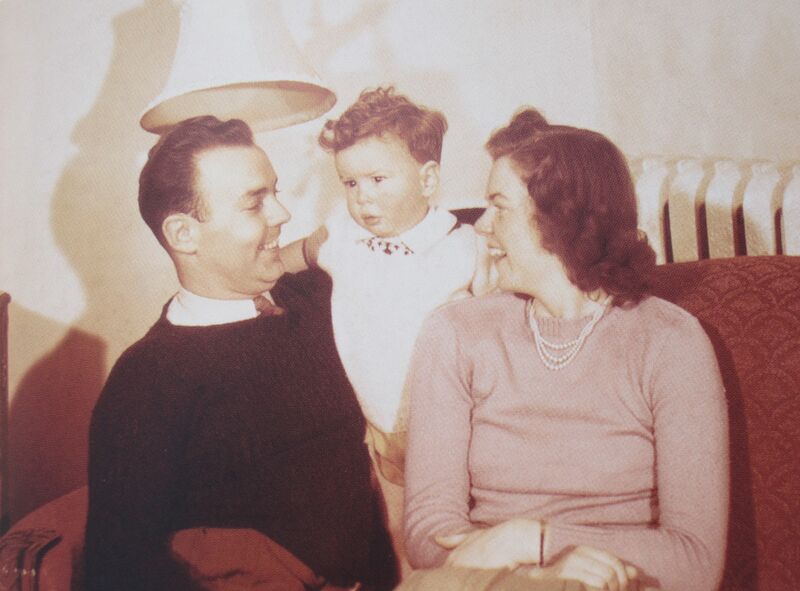 Anita Malhotra interviewed Frisell by telephone on June 7, 2014. Laid-back and reflective, he spoke about his upcoming concerts at the Ottawa Jazz Festival, his soon-to-be-released CD Guitar in the Space Age, and his love for the Fender Telecaster and the films of Buster Keaton. AM: Which city are you in right now? BF: I’m in New York and it’s a crazy, crazy schedule. I’ve been here for a couple of days and then I go to Toronto tomorrow and then to Ithaca, New York. It’s just insane. Every couple of days somewhere different with some different project. AM: I hear you don’t like traveling.